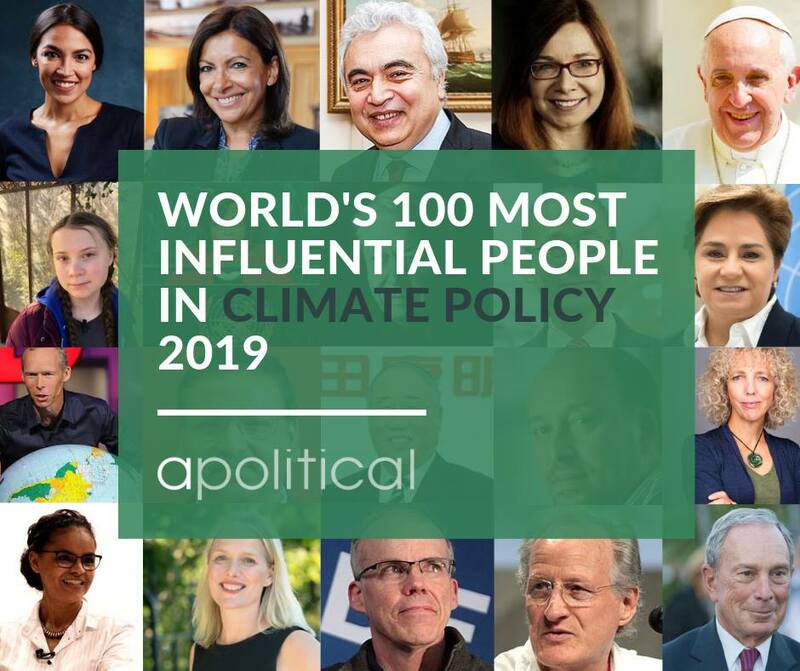 Wednesday the 20th of March: Apolitical, the peer-to-peer learning platform for government, today announced its inaugural list of the 100 Most Influential People in Climate Policy 2019. 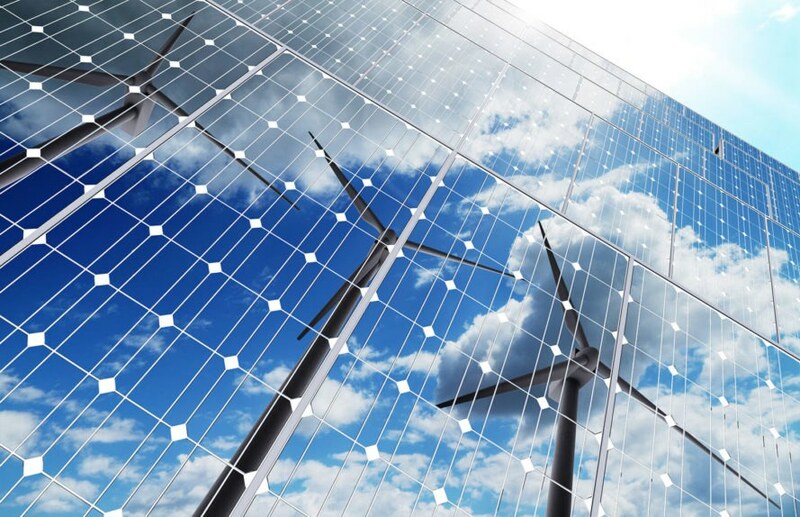 South Chungcheong, a province home to half of South Korea’s coal power generation, has joined the Powering Past Coal Alliance. 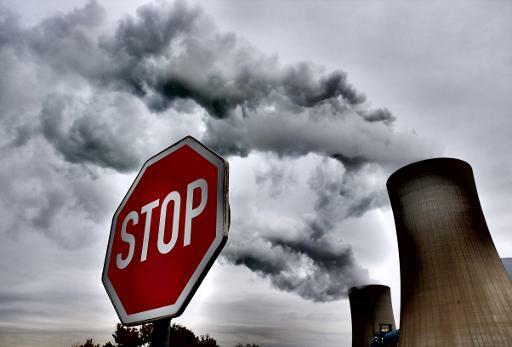 “This is what leadership on coal and climate change looks like. 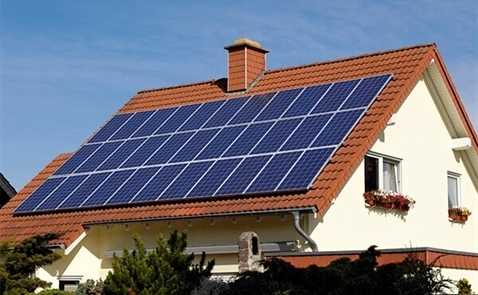 Decisions about how the world sources its future energy needs will make or break our ability to contain global warming. 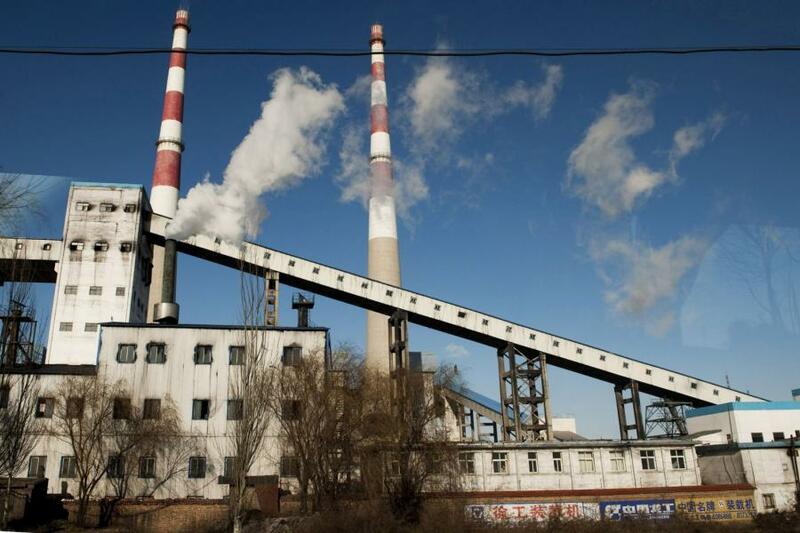 Standard Chartered’s policy not only removes a critical source of finance for new coal power plants, but sends a powerful signal to its competitors. Pak Lay is the fourth dam planned on the mainstream of the Lower Mekong Basin. The government of Lao People's Democratic Republic (PDR) is going to put this project into the Prior Consultation process with other members of the Mekong River Commission (MRC). This consultation is planned to be carried out after the construction of hydropower dams on the mainstream of the Mekong river, namely Xayaburi (2012), Don Sahong (2015) and Pak Beng (planned in 2017).